Just a few short months after we launched our online store, we received an order from Panama out of the blue. This piqued our curiosity and so we did a little digging to discover just who was behind the plant fiber packaging demand down by the equator… what we found blew us away! 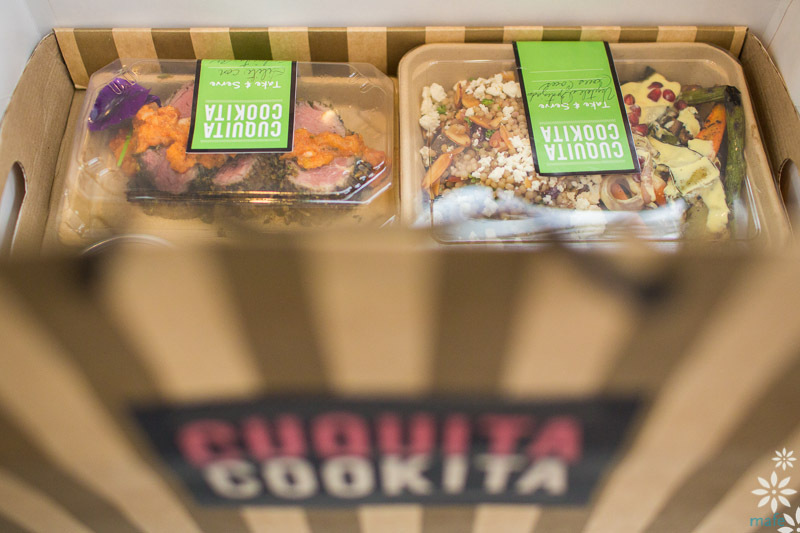 Enter Cuquita Cookita — a gorgeously executed, innovative “…business dreamed, created and managed by women who are conscious about the environment and how our choices affect it.” (that’s a direct quote from Cuquita Calvo, one of the visionaries behind Cookita) So committed, in fact, that they import Be Green Packaging’s utility and sushi trays to hold and transport their culinary creations. Led by renowed Panamanian Chef Cuquita Calvo, patrons can customize their meals from a daily selection of salads, carvings and side dishes to enjoy at the beautiful and tastefully decorated restaurant or on the go at their own convenience. 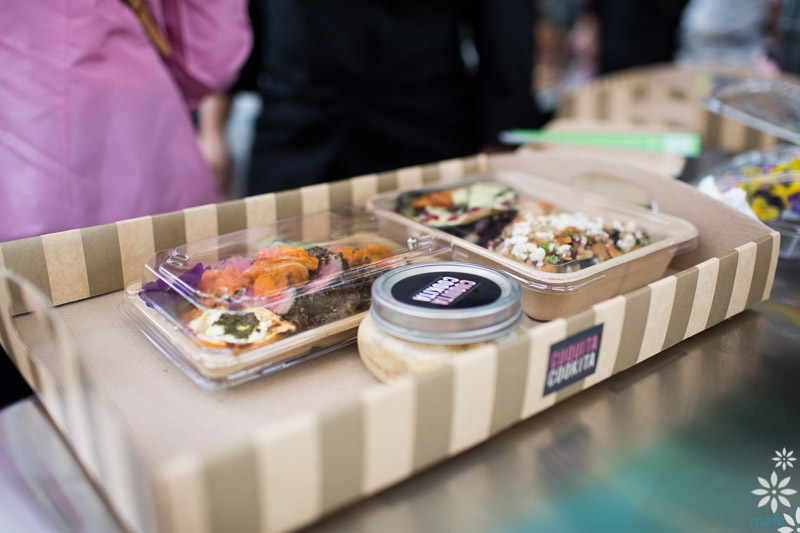 Their gourmet meals are prepeared with the finest local ingredients in truly sustainable plant fiber packaging. It’s always inspiring to hear pioneering stories of eco-conscious entrepreneurs like the ladies behind Cuquita Cookita and the lengths that they will go to execute their vision and stay in alignment with their environmental and socially conscious ideals. 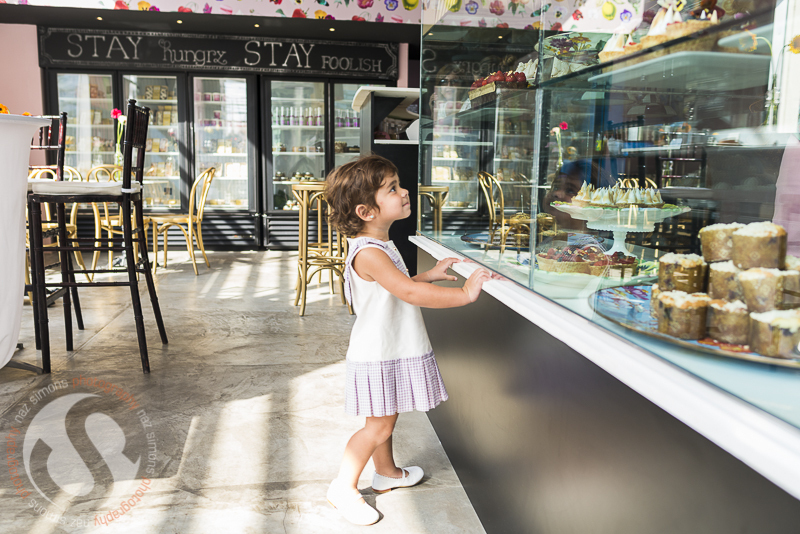 If you’re in Panama, make sure to stop by and check them out! It’s that time of year again — Spring is in the air and as nature renews itself, we all collectively come together to celebrate Earth Day in its honor. 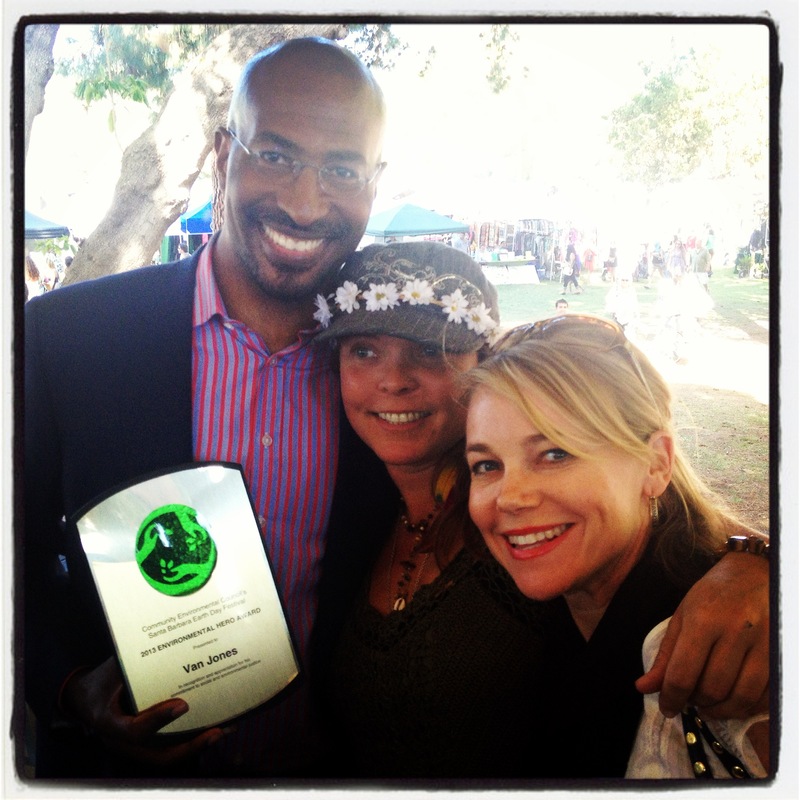 On the West coast of the US in Santa Barbara, CA, Megan Havrda, who is both the Be Green Packaging Eco Advisory Board Chairwoman and a member of the Community Environmental Council (an innovative, SB-local, environmentally focsed non-profit) joined the CEC in celebrating the work, life and career of Van Jones, a notable sustainability and environmental advocate. 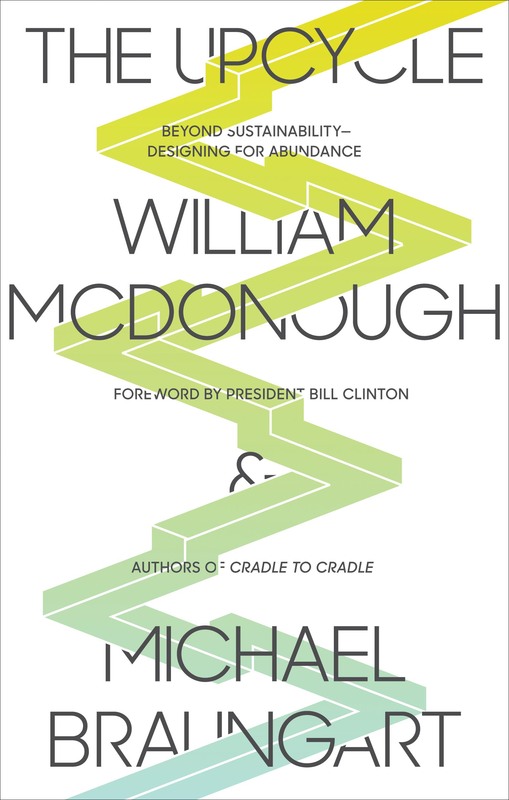 Jones is widely known for his role as Special Advisor for Green Jobs, Enterprise and Innovation at the White House Council on Environmental Quality, among other things in his distinguished, activist career. Jones visited the Santa Barbara region to accept an award bestowed by the CEC in honor of his tireless work promoting environmentally conscious values in his incredible career as a thought leader and eco-social activist. 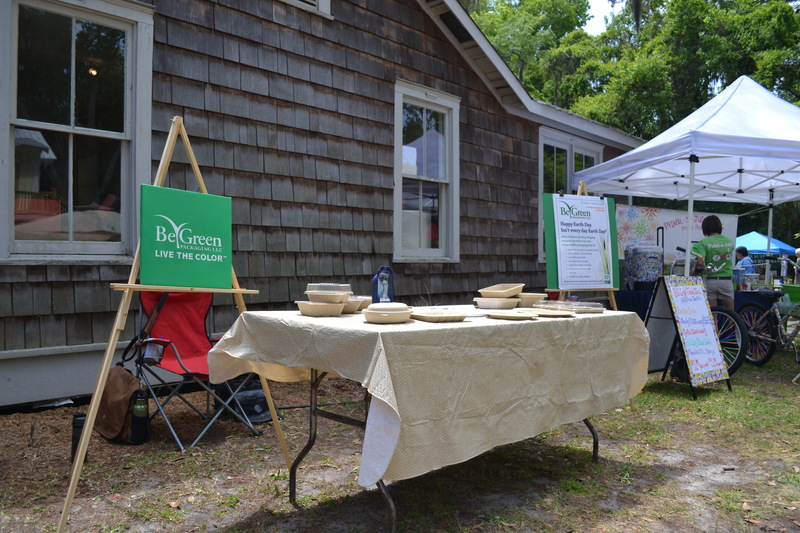 On the other side of the country, the Be Green South Carolina team celebrated Earth Day with Experience Green, a Beaufort county, SC local non-profit focused on engaging the community in sustainable environmental and social practices. 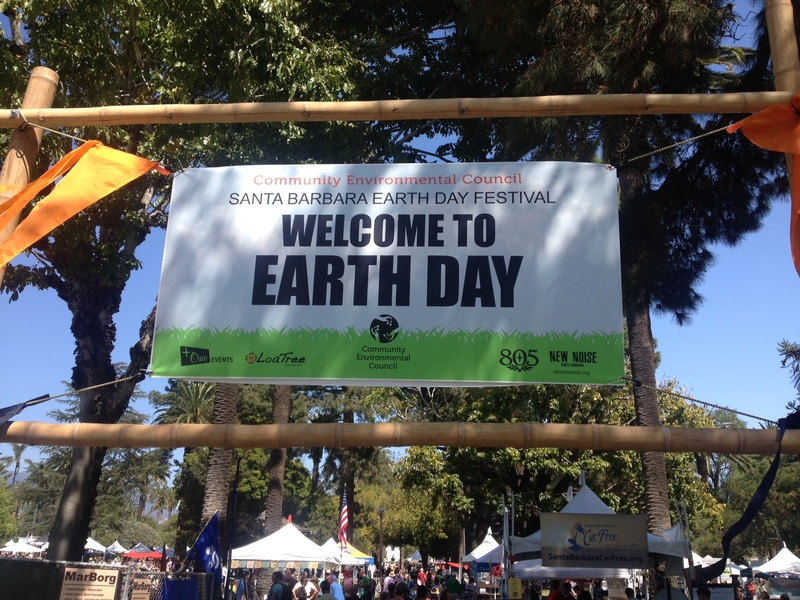 Like the CEC, Experience Green puts on an incredible Earth Day festival and celebration to raise awareness about all things green and good. 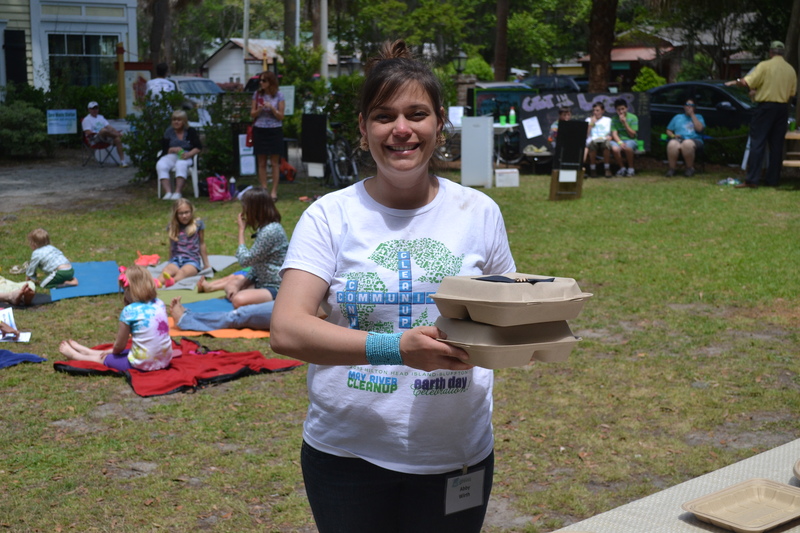 Be Green had a booth at this years event and got to meet and engage much of the local community.